A striking and sophisticated design, the Casablanca Floor Lamp by Heathfield & Co will light up any corner of your room. The 1950's inspired shape combines traditional techniques with modern materials to a create a floor lamp that works beautifully in both contemporary and period homes. 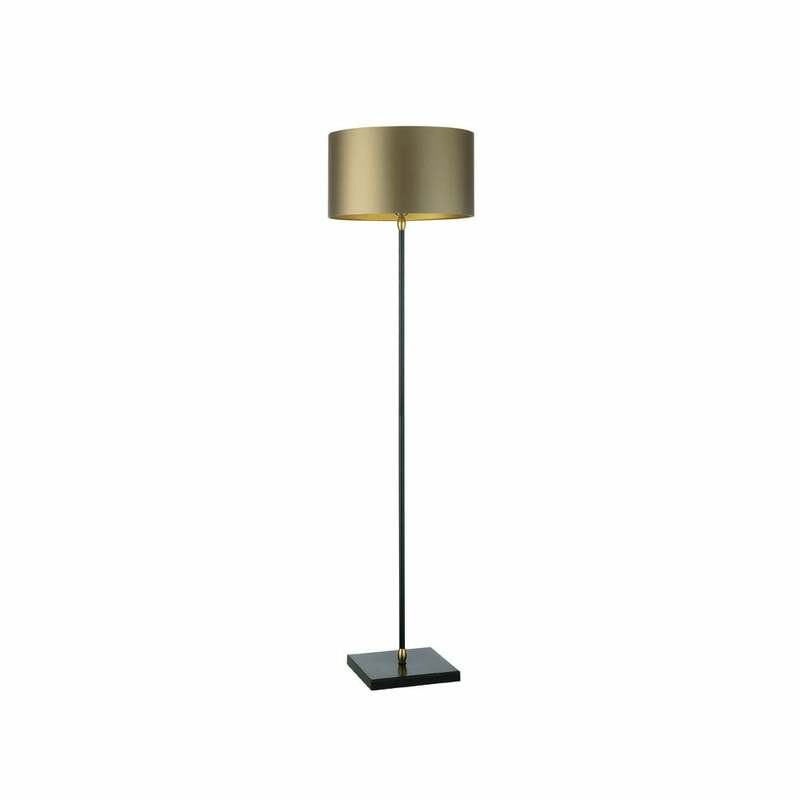 Featuring a black lacquer stand and solid brass finishes, the lamp is available with a 16" flat drum shade. Choose from a variety of materials and colours to create your perfect design. Make an enquiry for more information.